Familiarly concept adapted by Balinese architecture and sacred elements were always present as a character of this architectural style . 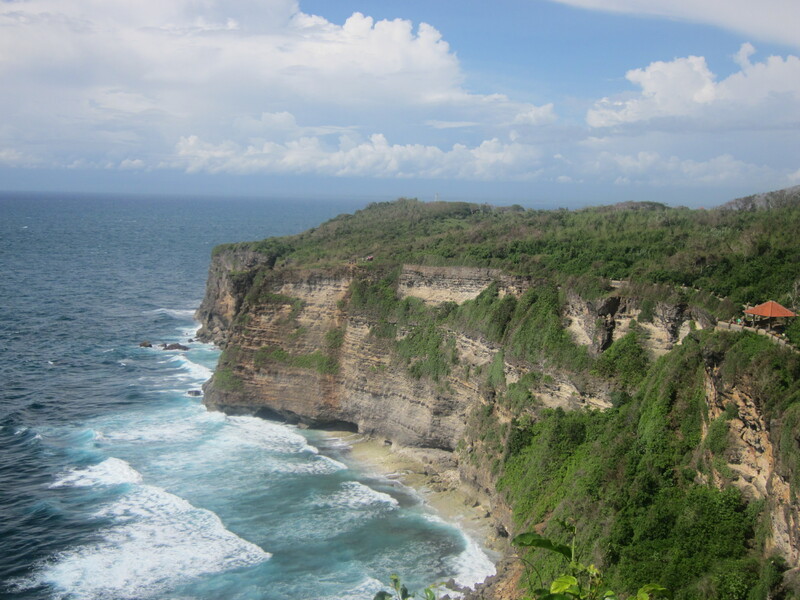 Bali , the charm of the island remains seized attention of the people . Not only admired for their beauty nature or island beaches , Bali is also popular among local and international travelers for its art and traditions that are very prominent in all areas . Almost in every aspect of community life and social fabric of Bali , the elements of art and tradition is always attached . Ranging from ceremonies , religious celebrations , clothes , until the style and architectural design of the house where they live . All aspects of social life described through the art and as a root on traditions of Bali . In the terms of its architecture , Bali has a strong different characteristic with other region in Indonesia . 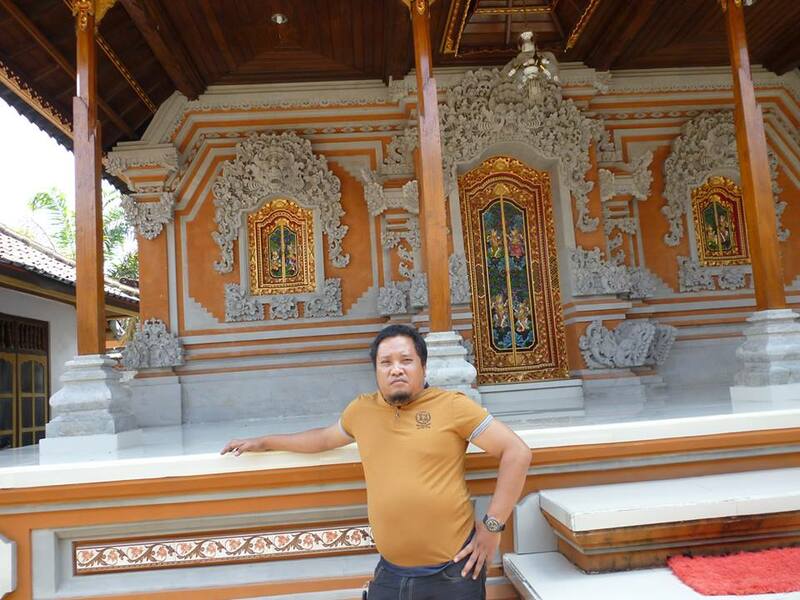 Nowadays Balinese architecture is very popular everywhere, up in foreign countries. Although in some parts there are still available elements of ancient Javanese Hindu , Bali still has its own distinctive characteristics . As an example of a building that showing Balinese architecture that we can see in the review where only founded in Bali . 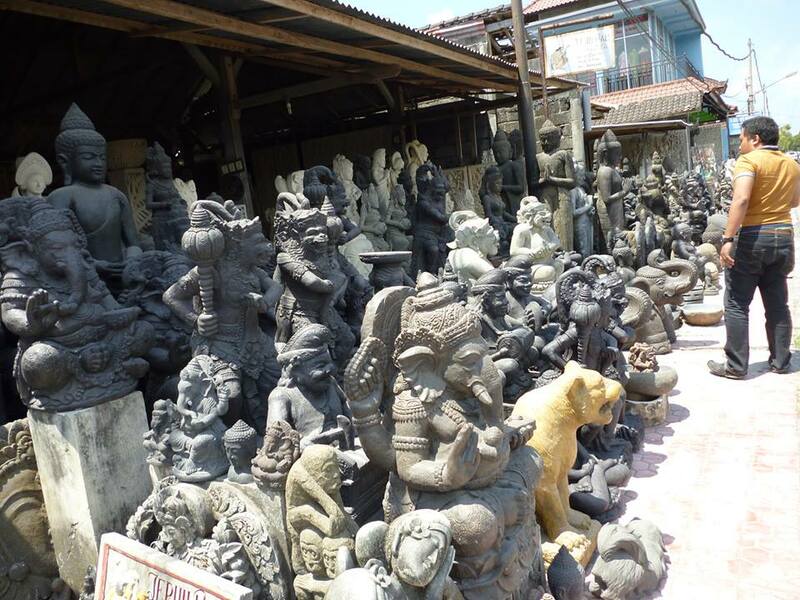 Balinese elements that very strong visible in Balinese architecture is statues . Such elements are what distinguishes the style of Balinese architecture with other islands in Indonesia. 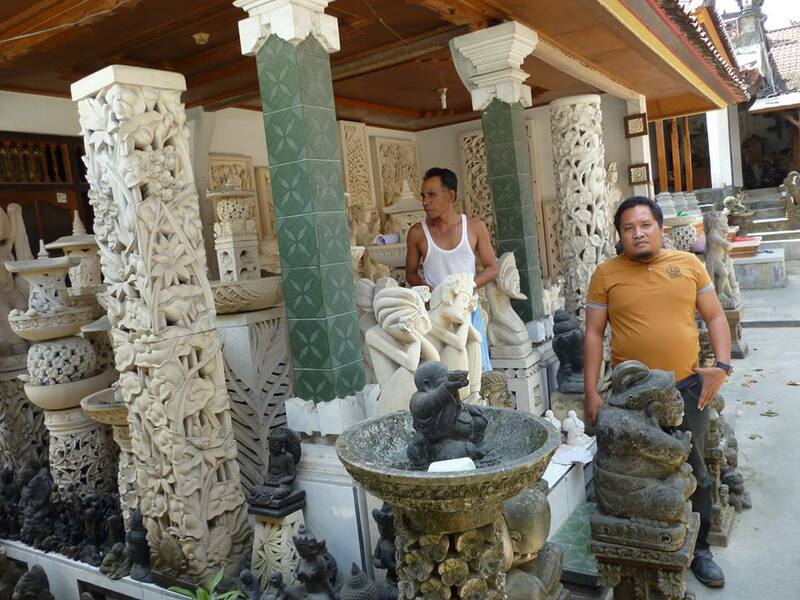 Do you want to know what are the elements that made the hallmark of Balinese architecture ? see explanation below . The arrival of Hinduism in Bali gives a significant impact , particularly on its architectural style . Balinese architecture is generally dominated by influence of the Majapahit Hindu since their arrival to the island at around 15th century . The arrival of Majapahit culture also leave a technique for stone carvings which functioned as a statue inside a temple . But then the works of stone sculpture became one of the decorative items that placed outside home . Along with the growth of time , presence of small statues and temples attached to and synonymous with Balinese architectural style , so it feels incomplete if we want to design our homes with Balinese architecture without presence of statues. Hindu religion, believe the concept of ” Tri worlds ” , such there is separation between existence of god’s world (heaven) , human and all living thing’s world , and demons / evil spirit’s world . This concept is then reflected to the form of home zoning and make Balinese Pura (temple) is slightly different with existing building in India , the country where the religion originated . Majority of temples in Bali designed with 3 levels , which represent the highest level as a worship to gods or Sang Hyang Widi until the level of sanctity. 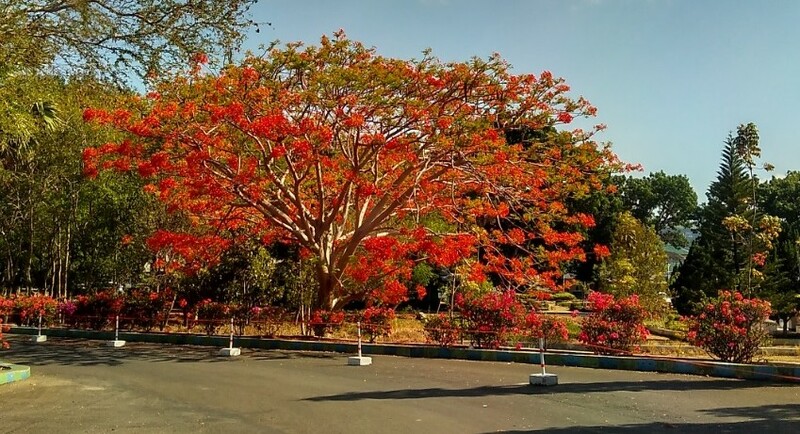 This entry was posted in Free and entertain and tagged daily lifes, go green, Indonesia, photo gallery, postaday on October 1, 2013 by ARISTON KUPANG OPTIMA.